While aerial drones have become well known over the last few years, the developing potential of undersea drones has scarcely been reported. In this introduction to the world of undersea drones we take a glimpse into their technology and exciting applications. 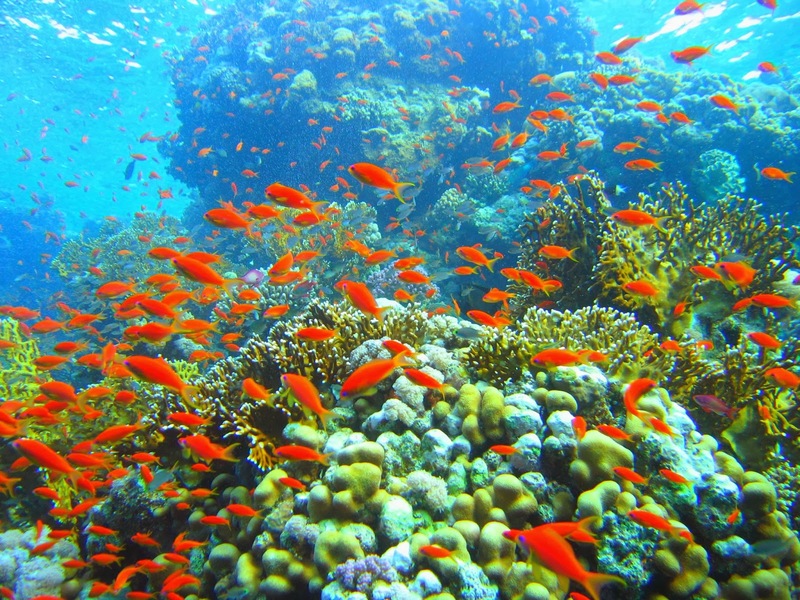 Detailed 3D vision into the depths of the oceans for monitoring and research purposes are possible with undersea drones. Not only are the drones smaller and more versatile than traditional manned undersea crafts, but they are also significantly cheaper. 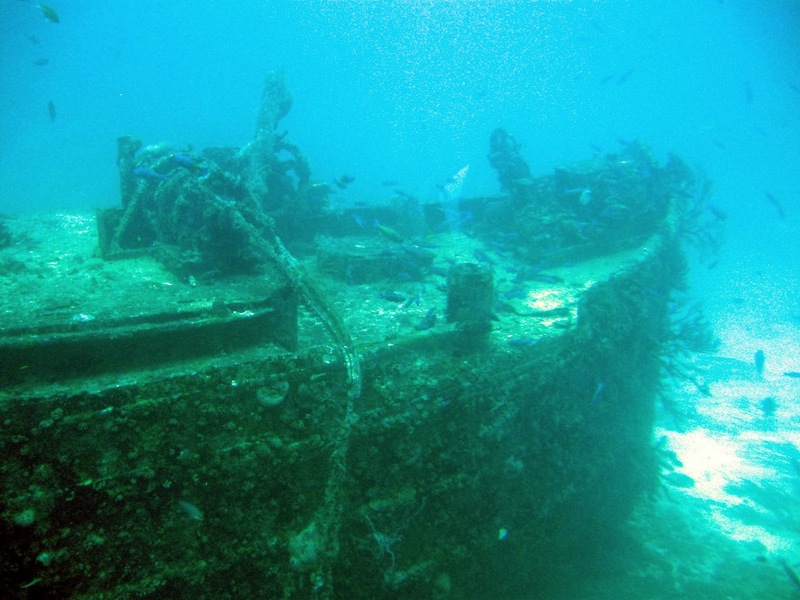 This allows scientists to have a much wider scope for research and study of undersea life. However, the massive depths of the oceans have presented numerous technical issues to scientists working with undersea drones. One example is communication between control base and drones. This has proved to be very difficult with one scientist even claiming that it was easier to communicate with the moon than the ocean floor! 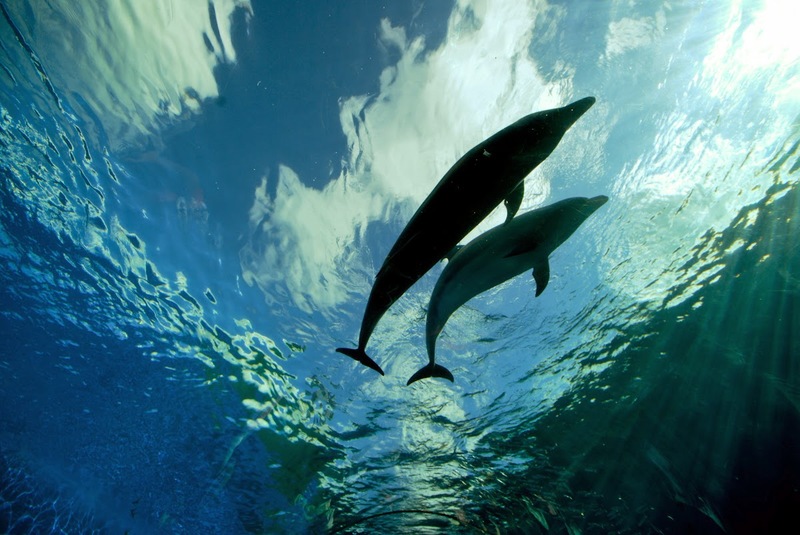 Radio Waves do not travel well underwater, but a solution was finally found by adopting the method that dolphins and whales use - Sound Waves. 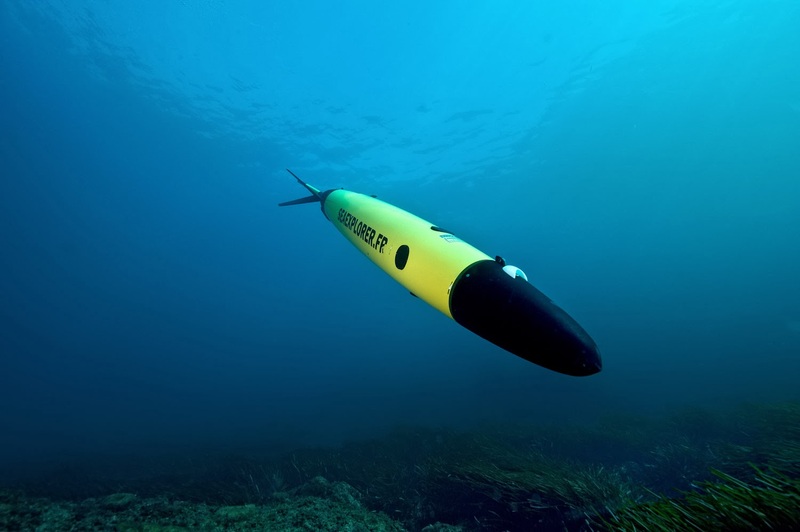 As undersea drones evolve to have greater battery range, improved depth performance and lower cost, the expanding future usage of these craft is guaranteed. One day you may even have your own mini undersea drone that can swim with you on diving expeditions and take video footage of you surrounded by the amazing myriad of sea life creatures. Imagine also a future undersea drone with the ability to track and pinpoint people lost overboard, or those who have gotten into difficulties while swimming off the coast. These drones could be invaluable to coast guards and would be able to directly assist in saving many lives. When you next hear the word drone, don't automatically assume an aerial vehicle. As you now know drones can be found working on our behalf in the hidden world of the oceans. FlightBots.com - for the latest global news on friendly drones. Could a Drone Save Your Life?